Fast Eddy produces a very pungent citrusy skunk aroma and taste, inducing a clear and comfortable buzz when smoked. It makes for a great daytime smoke – when you don’t want anything too heavy, and you have stuff to get done. This light and functional high also offers a good degree of pain relief, making her a worthwhile choice for anyone looking to alleviate it. 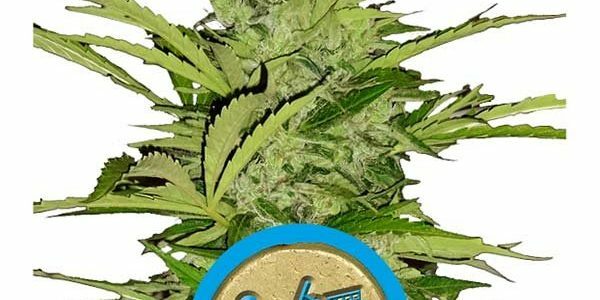 Fast Eddy has a 9% THC content combined with a high CBD content. This entry was posted in Royal Queen Seeds CBD. Bookmark the permalink.